1st Stop MOT & Service Ltd provide high quality MOT testing within a professional environment, giving you the confidence you need to feel safe on the road. 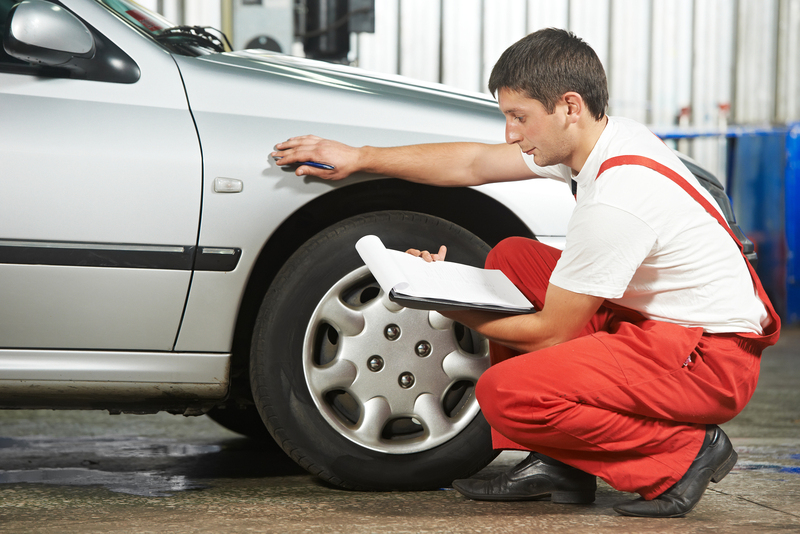 If you have a car that is more than 3 years old it is a legal requirement that it has an MOT test every year to ensure that it meets at least the minimum road safety and environmental standards. 1st Stop MOT & Service Ltd is legally authorised by the D V S A (Driving & Vehicle Standards Agency) to undertake MOT tests. For information regarding the MOT test please feel free to contact a member of the 1st Stop MOT & Service Ltd team who will be happy to provide you with further information.